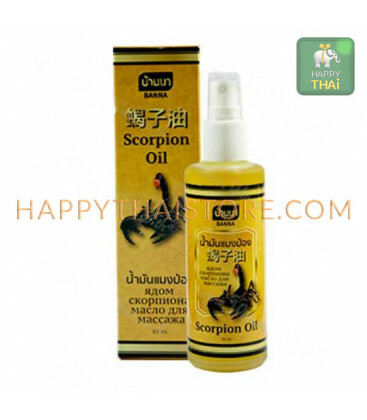 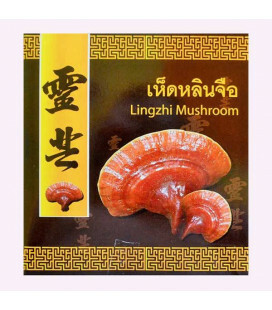 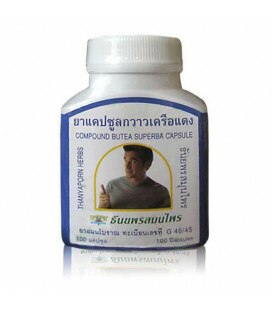 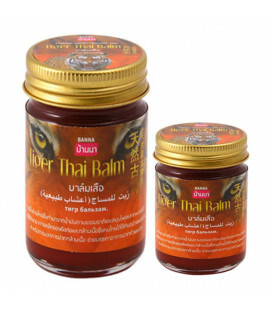 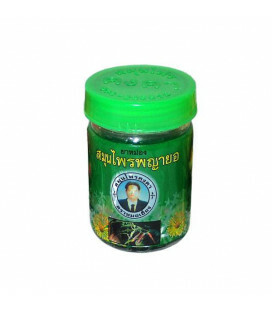 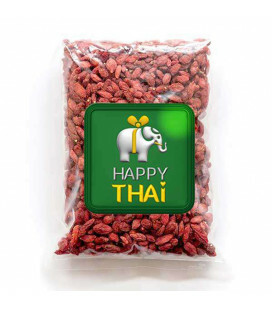 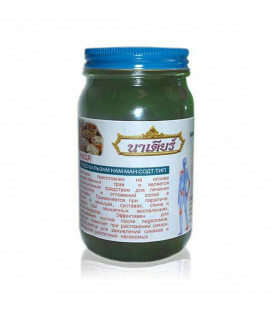 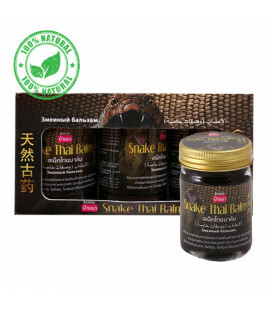 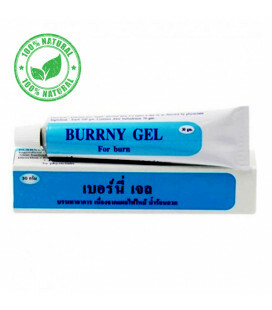 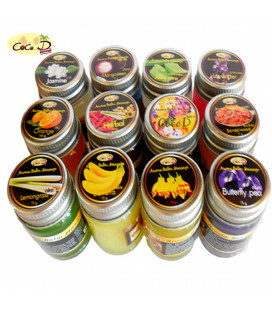 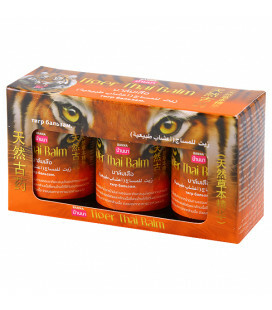 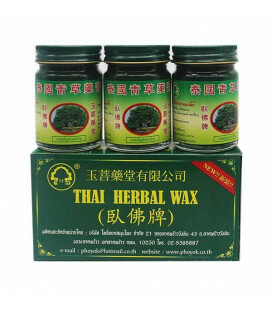 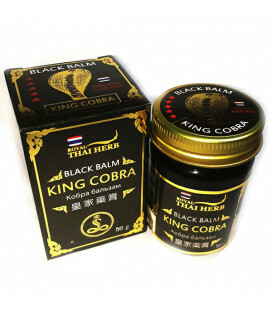 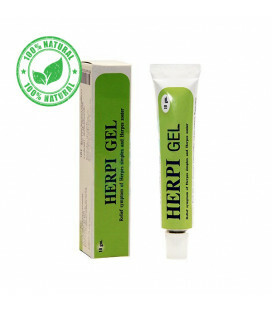 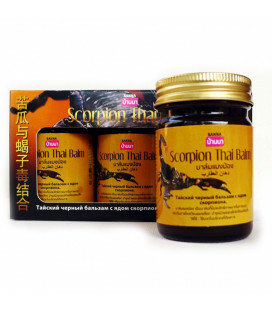 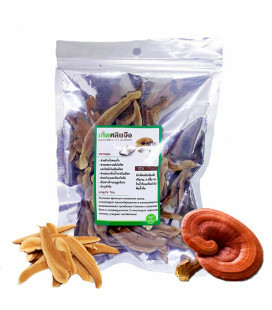 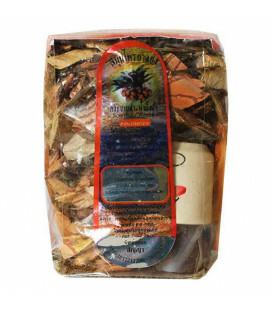 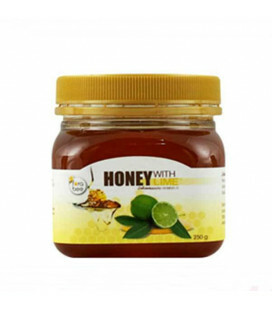 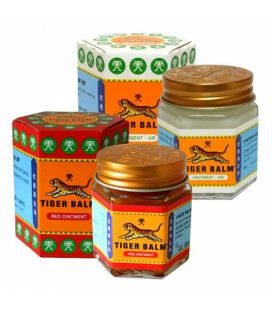 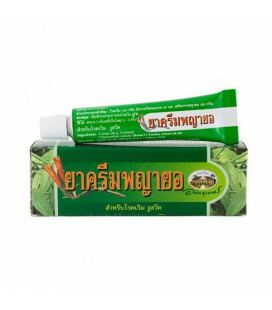 The famous Thai very effective oil for pain in the joints with the venom of a scorpion. 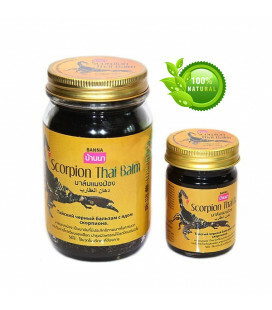 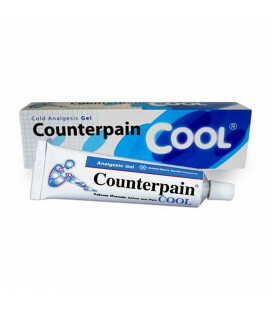 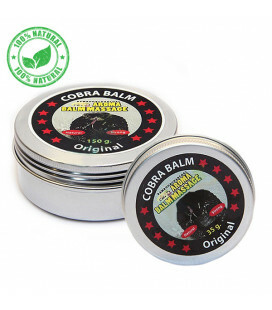 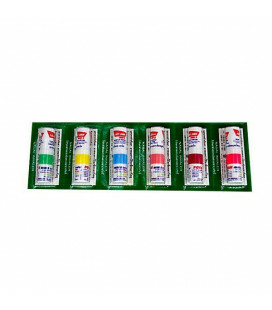 The venom of a scorpion repeatedly accelerates penetration of therapeutic components balm to body tissues and increases their therapeutic effect. 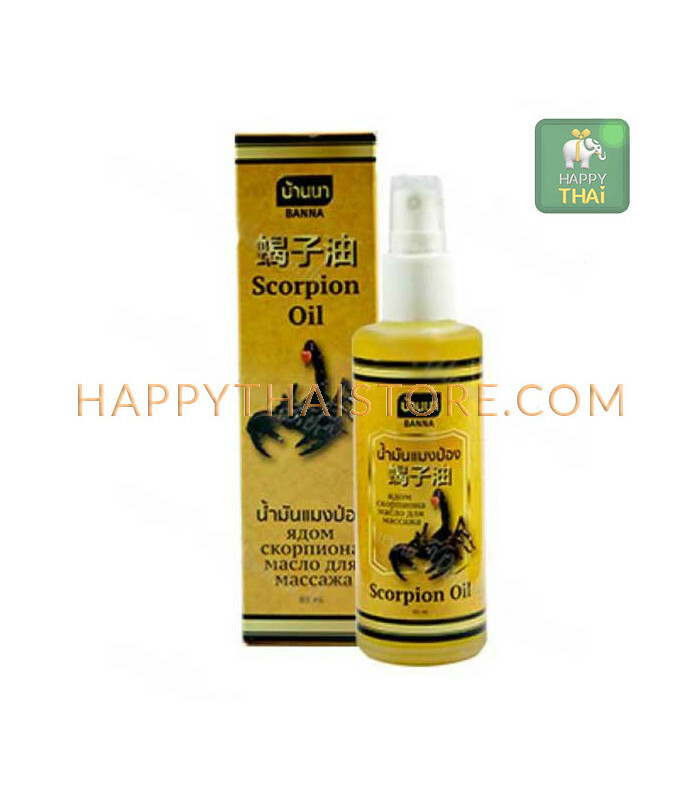 Oil with scorpion venom is a great remedy for joint pain, arthritis, arthrosis, intervertebral hernia, severe bruises, sports injuries, and sprains. 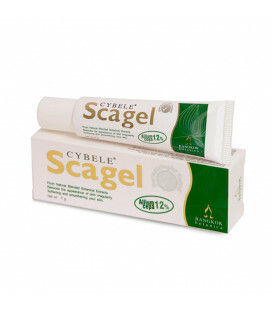 Well, it helps with fractures, accelerating the process of matching bones. 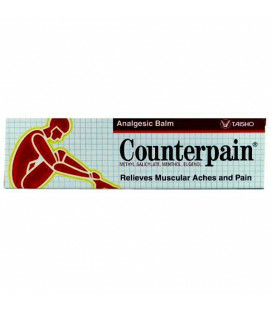 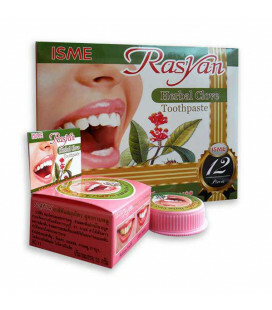 Instructions: Apply to the affected area with a gentle massage movement until completely absorbed. 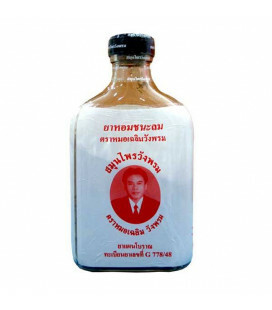 Oil helps. 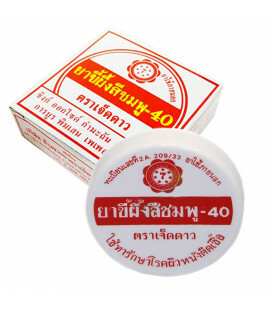 My back became less sick. 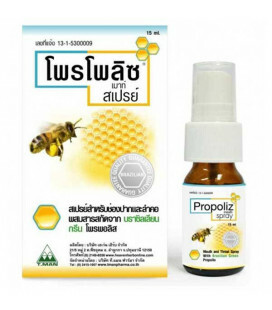 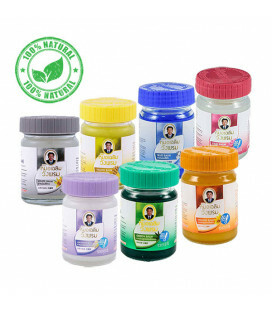 It is more convenient for me to use it, because the spray. 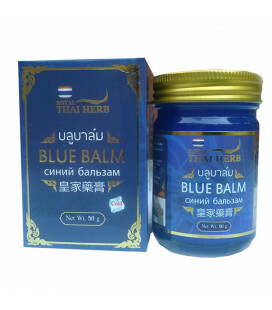 There is the same balm, but it is black and dirty clothes. 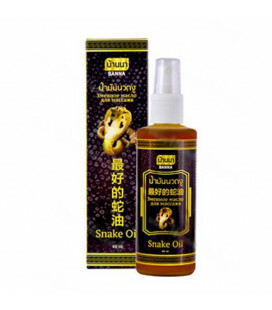 This oil does not spoil, but it helps!